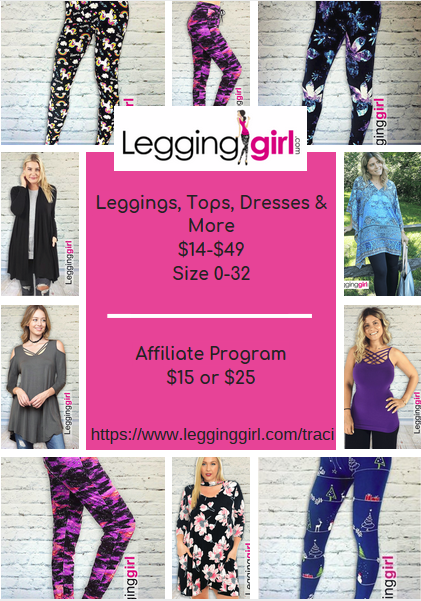 If you love leggings as much as me but don’t like paying a TON from some of the other companies, try giving LeggingGirl Leggings a try. With many different leggings to choose from, there are solids, printed, Mom & Me, jeggings, holiday prints and more. I can’t wait to order some of the holiday ones for myself and my girls. Their leggings are soft and buttery just like other higher priced leggings but at a fraction of the cost. Their leggings range in price from $14-$25 and size 0-32 for women and girls 4-14. LeggingGirl as has tops, dresses, cardigans, and accessories (with more coming soon). Their tops and dresses go up to $49. We all know that shipping prices are a part of online shopping, but if you are like me you hate paying for shipping. The awesome thing is that when you shop on LeggingGirl.com you get your orders shipped free in the USA. LeggingGirl will ship to Canada, United Kingdom, and Australia as well, but they currently do not offer free shipping. LeggingGirl has an awesome affiliate program with no quotas, which is very rare to find. You make 25% commissions through your website or a 25% discount on your own orders. There is no need to carry inventory. People shop directly from your free website. If you want to build a team you can do that. You get a one time, $5 bonus for each person you refer and then 5% commission on their sales. For those who sign up directly under your referral, you will get a $1 bonus. If your referral signs up during a free sign up period you won’t get the bonus but you still get the 5% commission on your direct referral sales. There are three options for signing up. Option 2 – $25.00 All the same benefits as Option 1 but it comes with a pair of leggings. Option 3 – $Free A few times throughout the year LeggingGirl is free to sign up as an affiliate. Please feel free to reach out to me if you have any questions or comments. 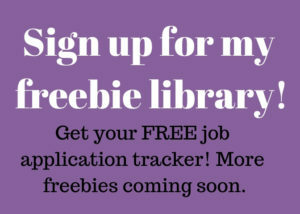 You may email me or leave a comment below. I would love to hear from you. ← The Work at Home School! Yes, it is a real thing!